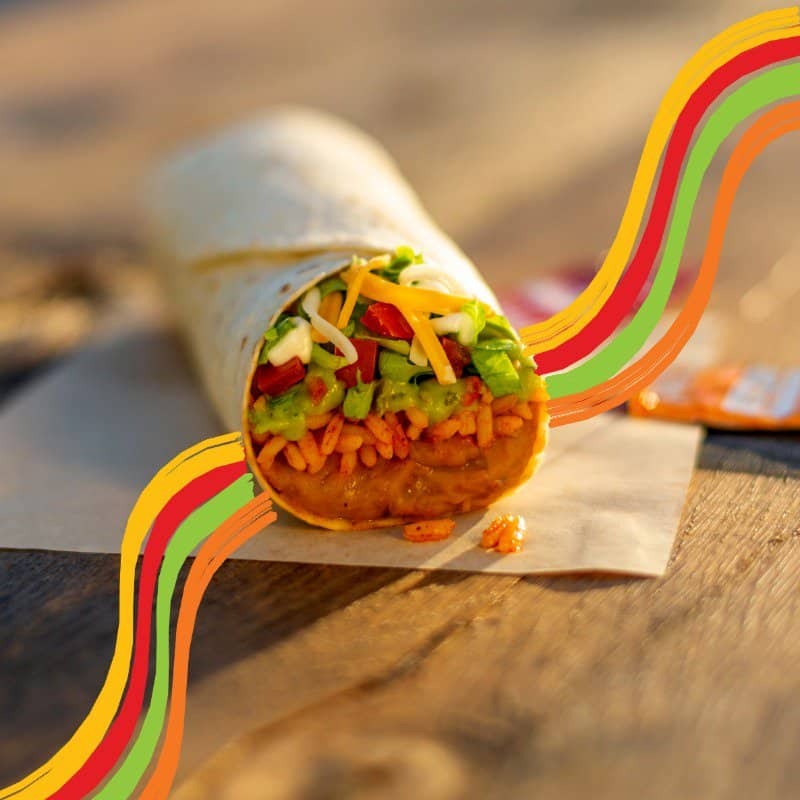 Taco Bell just got a little more “craveable.” For the first time in years, the popular fast-food (or “quick-service”, as the industry prefers) updated its popular dollar-value menu. There are now 13 items on its $1 Cravings Menu. With just a few bucks, you can definitely grab a “cheap” lunch or dinner that’s sure to fill you up. The dollar-value menu is available at participating locations. For added value, the chain also offers a daily Happy Hour special from 2 p.m. to 5 p.m. — get a medium drink or regular Freeze for just $1 at participating locations. Combine the offers for maximum savings!